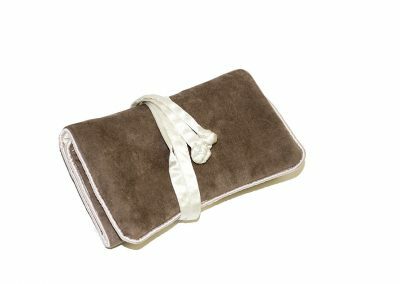 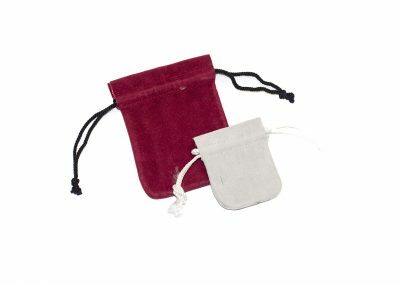 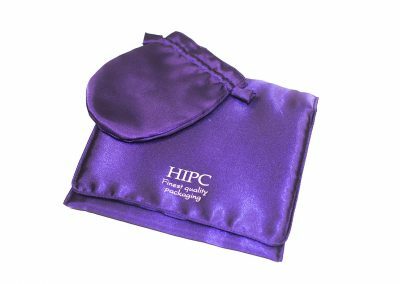 Pouches and Wraps both make a fine presentation for the jewellery contained within and also help keep the pieces contained clean and in good condition when used both for storage and when travelling. 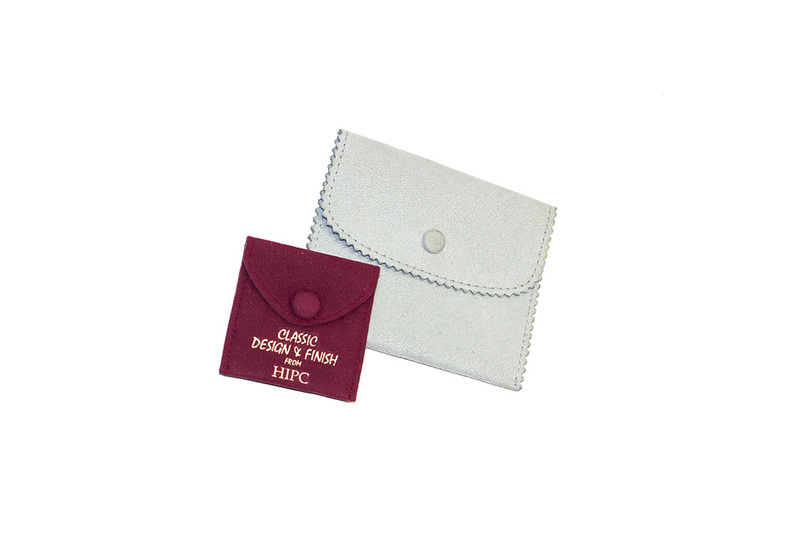 Available in a variety of fabrics and materials and product design. Please look further at some of the items available. 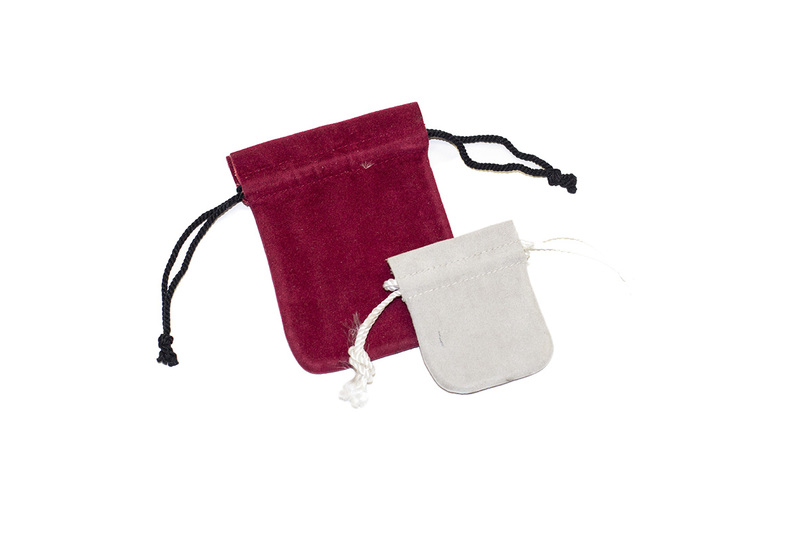 Within this range, we have a variety of different pouches and wraps such as our Necklace Wraps, Cord Draw Pull Pouches and much more. 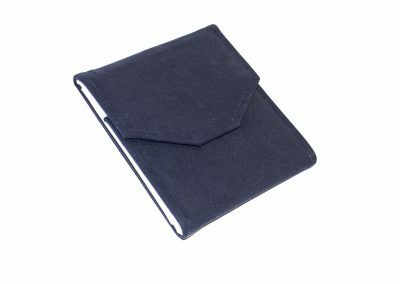 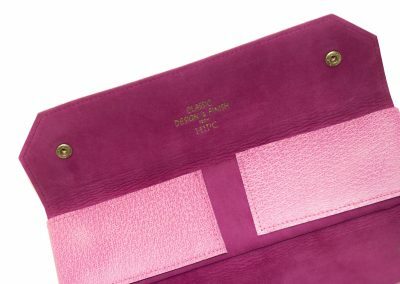 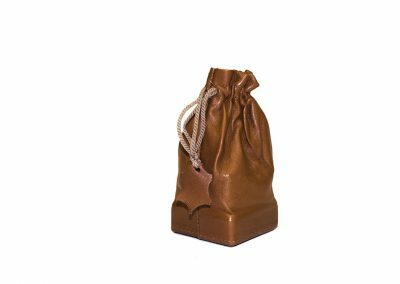 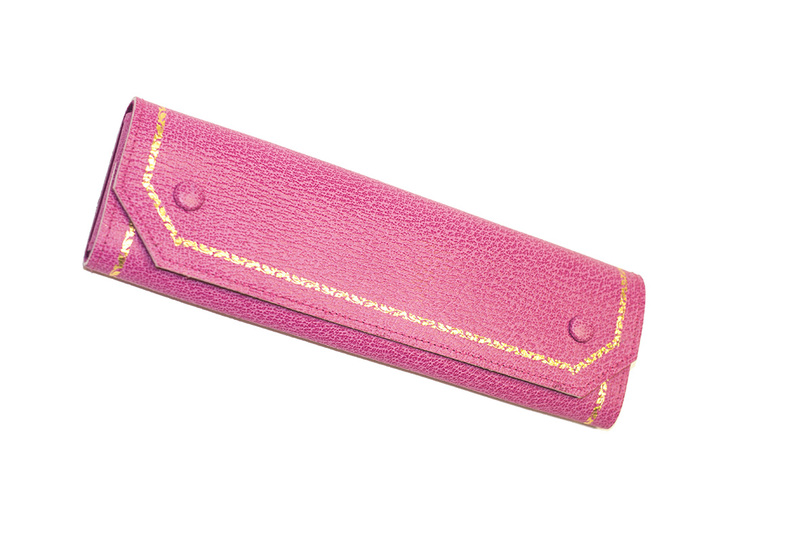 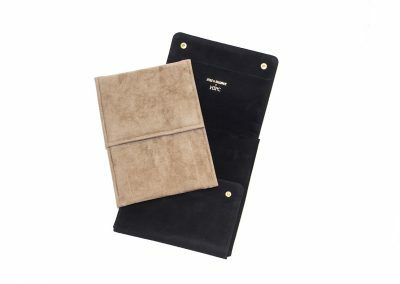 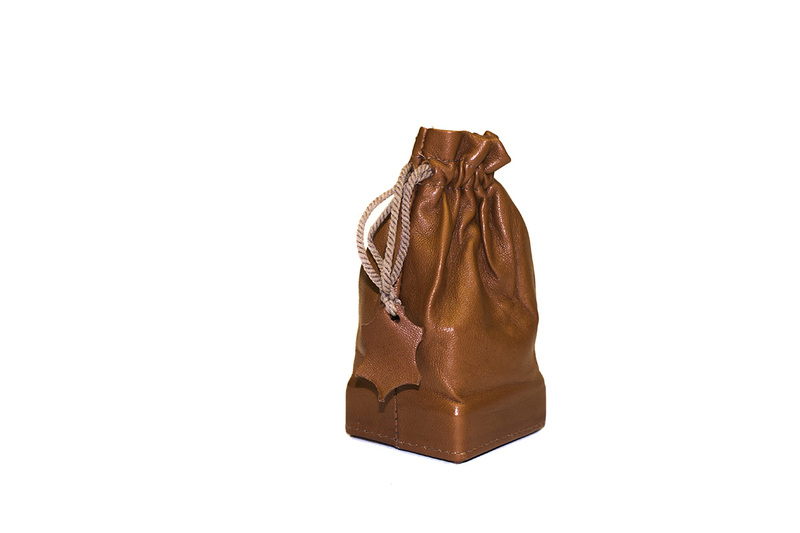 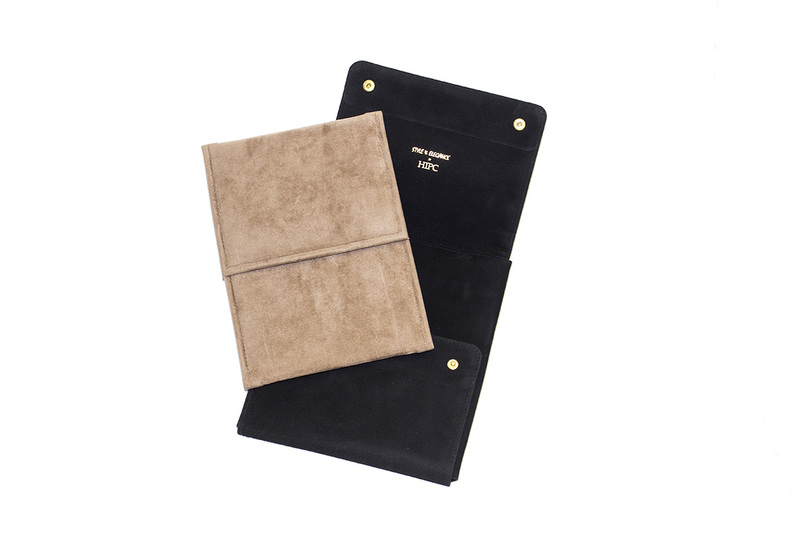 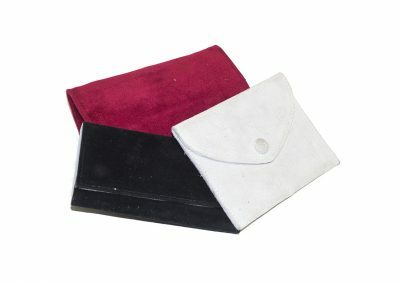 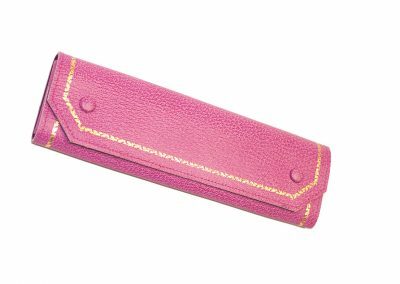 This collection of presentation pouches are unique in the design as when folded & closed they form a box which means that there is added protection for the jewellery piece enclosed, each pouch is carefully handcrafted in real leather and suede to give the ultimate in quality that you fine piece of jewellery deserves. Your logo or brand can be applied on either the inside or outside of the pouch and also extra tooling if required.